I don’t think I could handle it. What if I get too attached? Congratulations, you’re a cliche. Just kidding...but this is the single most asked question I hear. I should say, congratulations, you’re a human. You WILL get too attached. That’s the point. If you’re worried about getting to attached, then it probably means you have a compassionate, empathetic, generous heart...also known as the perfect disposition to be a great foster parent. “What if I get to attached?” is a good, understandable question. Here are some better questions: What if you becoming “too attached” is what actually teaches a child how to have healthy attachments, how to give and receive love? What if you’re the catalyst God uses to spark change in a mother or entire family? What if you’re the only person who ever prays for a child? What if your forever child was actually born from another woman’s womb, and you’re waiting to meet your adopted child? What if you’re the only person who ever shares the gospel with a mother or a child? What if faith-filled love for Christ and for others makes the risk of getting “too attached” worth it? There are lots of “what if?” questions. Make sure you’re asking all of them. I can only care for a certain age/gender/situation. Is that okay? Yes, absolutely. If you think you can only handle one healthy white newborn girl (typically considered the “easiest to place” child), you tell your worker that, and you say yes to only that. One of the most helpful things I learned in foster parent training is that you’re not helping a child by taking a placement that probably won’t work. The last thing any foster child need is another traumatic removal from family or a “failed” placement on their record. You know your family, your children, your home, and your capacity as a parent. You establish who you’re able to take in, and you stick to that. Just don’t forget, of course, about “leaving room for the Holy Spirit,” as they say...in completely unrelated circumstances, but they do say it. I have my own children. Is there some sort of limit on the space/adult:children ratio or can I start a 19 Kids and Counting sort of deal? In NJ there are a few specific stipulations: no more than two babies under two, no more than three kids under five, no more than six kids in all (basically, the kind of stipulations that are designed to protect your sanity...embrace them). The more you’re willing to bend over backwards to help the state, the more they may be willing to bend the rules for you. Licensed for two children, but you’re willing to take a sibling group of six? You are now a mother of six, here’s the paperwork, thank you very much. The money question - One child costs $304,480 to raise from birth to 18yo according to this year’s “Cost of Raising A Child” report from the U.S. Department of Agriculture (Who in the actual heck spends that? Seriously? Do you spend that? Who are these people?). Where am I supposed to get the $1,409 per month to take care of a child (Yes, $304,480 divided by 216 [12 months/yr for 18 yrs] is $1,409 per month. If you are spending $1,409 per child, per month than please introduce yourself to me, because I have not met one of your kind.)? The state will give you a stipend to cover all the costs of caring for your foster child(ren). Without getting too specific (tacky) here, the amount is more than enough to care for a child. I mean, it’s a fraction of the absurd number above, but it’s more than enough. Your child will also receive free medical care, a clothing stipend, WIC for younger children, and a childcare subsidy if you work. Again, it’s more than enough. What if I homeschool? Don’t vaccinate? Have a unique diet? Am a Dallas Cowboys fan? “Alternative” ways of life are just fine...for you. 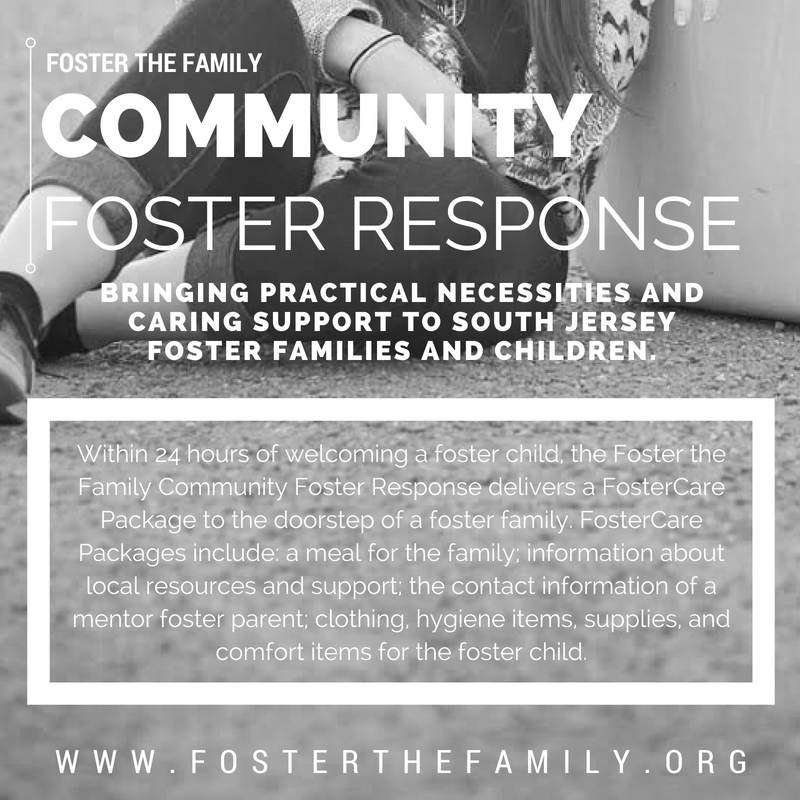 You can homeschool your kids, but your fosters will be required to attend the local public school (or in NJ, the school they’ve been attending). You can forego vaccinations for yourself and your band, but you’ll be required to keep your fosters up to date on their shots. You can be vegan/vegetarian/gluten-free/soy-free/sugar-free/raw/no-carb/only-carb, but your fosters need to maintain a “normal” diet (This vegan mom now buys THREE gallons of whole milk per week). And don’t you dare get me started on being a Dallas Cowboys fan...no, you CANNOT be a Dallas Cowboys fan, and no, your foster children CANNOT be Dallas Cowboys fans. End of story. I’m ready to sign up, but my spouse isn’t on the same page. What should I do? Don’t manipulate, convince, or argue. Pray and talk. 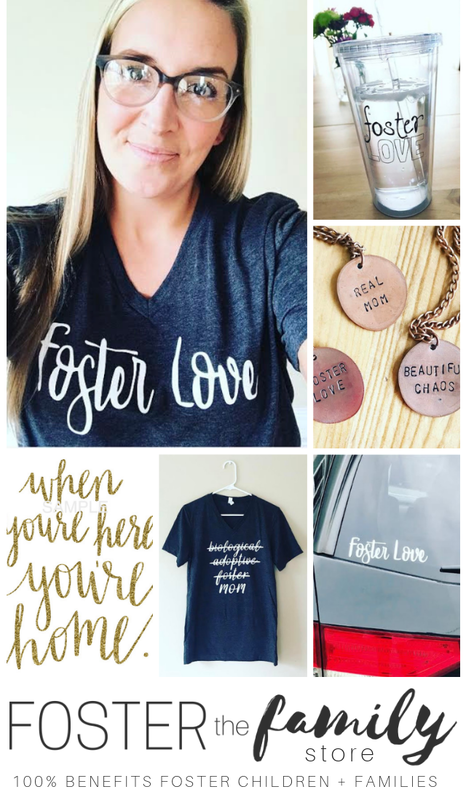 Are you maybe, possibly, eventually considering becoming a foster parent? What other questions do you have? Comment below, and I’ll answer. And I promise to add you to my dreaded prayer list.